A Professional Rose resource from selection and care, maintenance, pruning expertise and design. Design Projects- Design your dream Rose garden or refresh an established space. 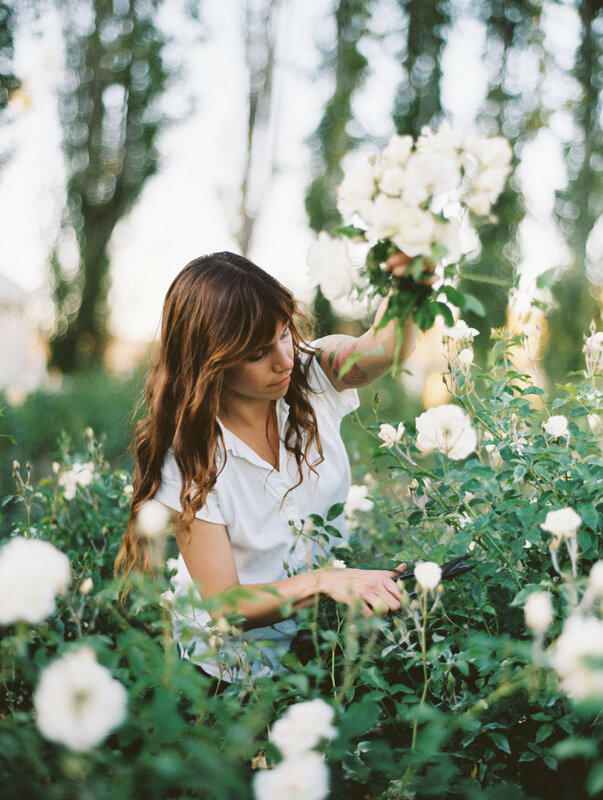 We love selecting and sourcing Roses. Customized Programs - Specialized maintenance and feeding schedules with customized care solutions. Always comes with supplemental support from your Rose expert. Rose 'Revival' - Do your Roses need a tune-up? Whether it's major maintenance or the TLC of a scheduled routine-we can help. Please include any information regarding the services you are requesting. Thank you ever so much for inquiring about our Rose Sourcing Services. I will be contacting you within one business day.